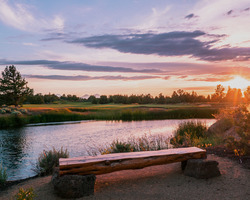 Central Oregon’s array of dining establishments offer a casual yet sophisticated dining experience that fits today’s lifestyle. Whether dining on the open verandas or expansive decks with the picturesque views, the creative menus and impeccable services will keep guests come back for more. 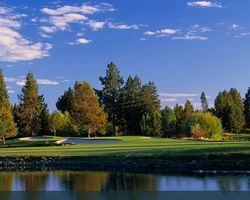 Aside from the prestigious golf and fine dining restaurants, Central Oregon also offers the array of convenient shopping destinations. From exciting souvenir items to valuable gift selections and home accessories, name it; everything is in store for you. 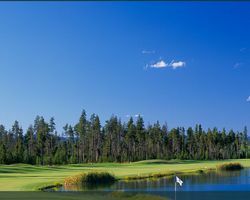 Central Oregon’s vast forest lands and raging rivers has become the haven for every outdoor enthusiast. 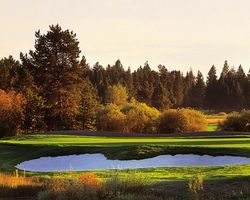 From golf to horseback riding and whitewater rafting, everything you can think about fun and exciting outdoor adventures can happen in Central Oregon.